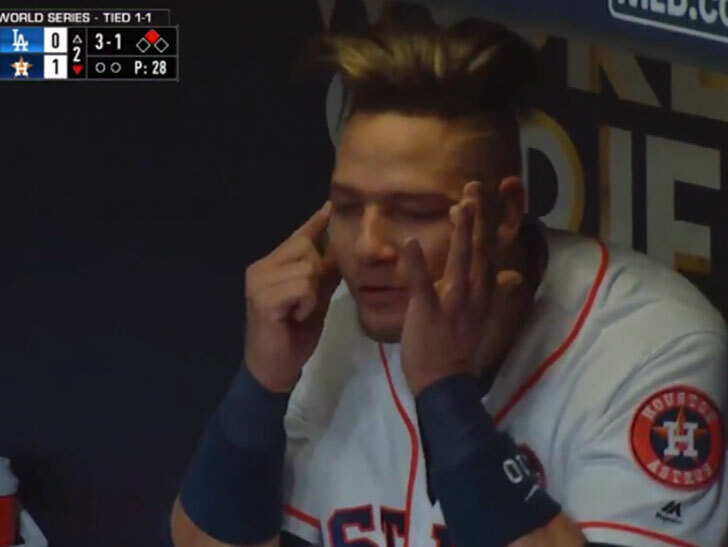 Houston Astros’ Yuli Gurriel won’t miss any World Series games for the racist gesture he made in the dugout toward LA Dodgers’ Japanese pitcher Yu Darvish. 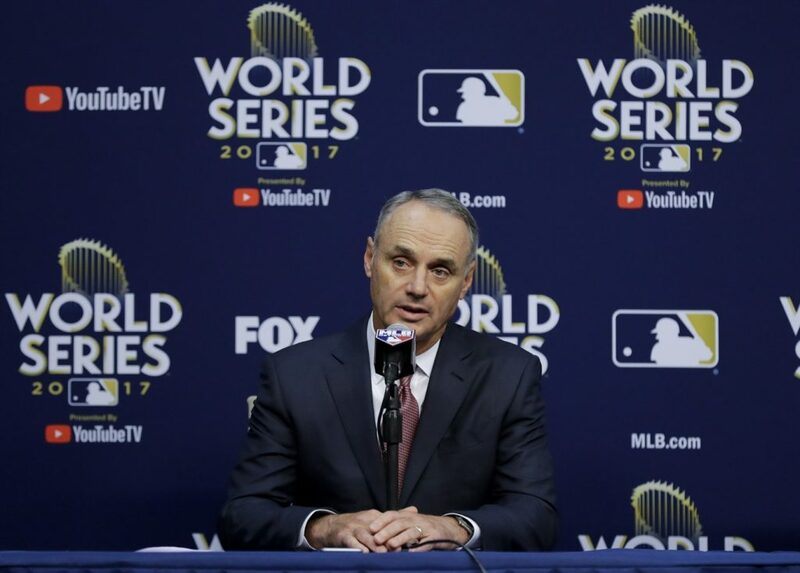 But MLB Commissioner Rob Manfred said Gurriel will serve a five-game ban next season. ICYMI – After hitting a home run off Darvish (to put the Astros ahead of the Dodgers early in Friday’s (Oct 27) Game Three), Gurriel was caught on camera using his hands to make a slanted-eye gesture while in the dugout. Manfred met with Gurriel, who apologized after the game, and said the Astros first baseman was remorseful and told the Commissioner he would offer a private apology to Darvish. As part of his punishment, Gurriel will undergo sensitivity training during the offseason. The Astros, meanwhile, in a gesture of support, have agreed to donate Gurriel’s salary for the five games to charitable causes.